What’s in your reading list this year? 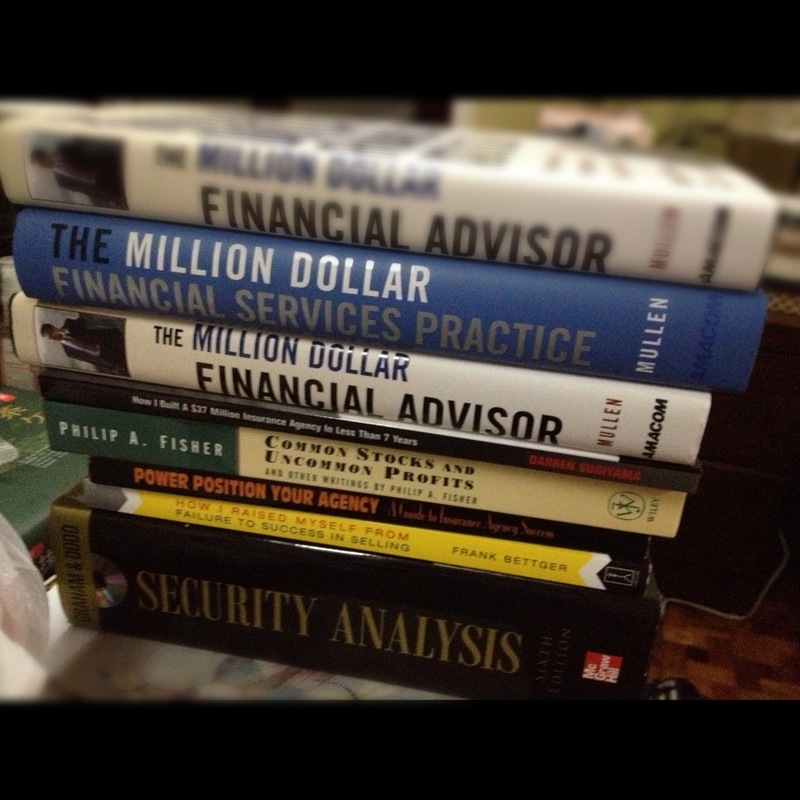 The books I ordered through Amazon finally arrived last December. I have read 3 so far since the start of the year and looking forward to reading the other books. Getting inspired. Getting motivated. Acquiring the necessary skills. What’s your reading list? What do you like to get out of it?